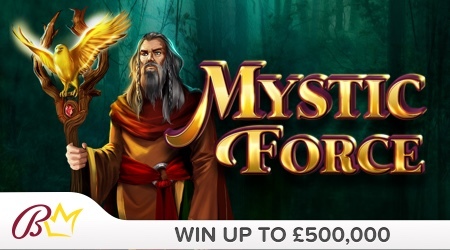 Let the Mystic Force guide you to the top prize of £500,000! 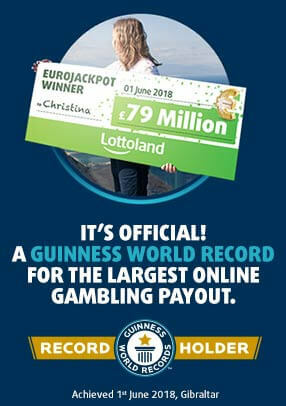 For just £2, you have the chance to win big cash prizes and with some luck, you can even multiply your winnings. Match three symbols to win one of the prizes! Return to player rated at 59.59%.